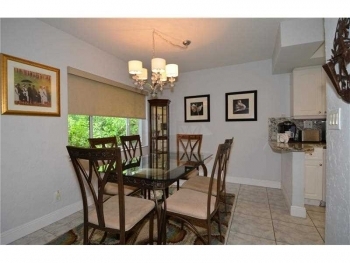 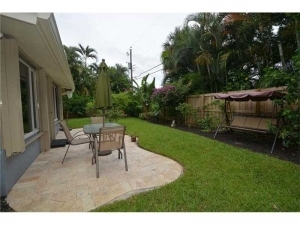 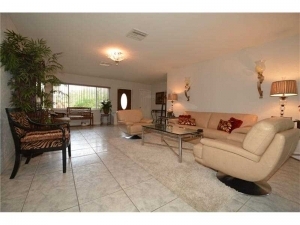 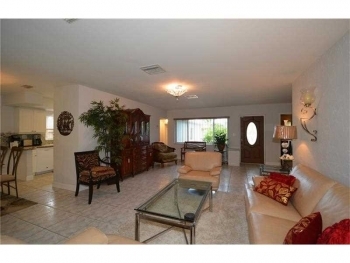 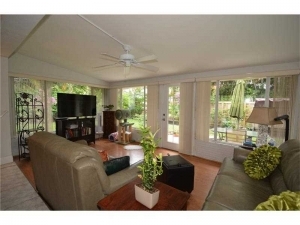 Perfectly maintained Wilton Manors home with great living space. This large home has 3 bedrooms/2 baths, a family room that opens to the back yard, full dining room, large living room, flex room for office or 4th bedroom, tile and wood floors. 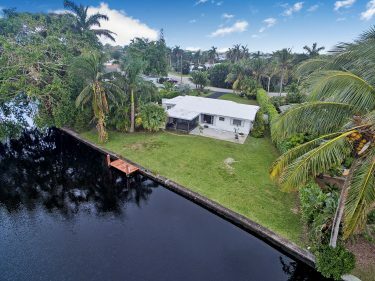 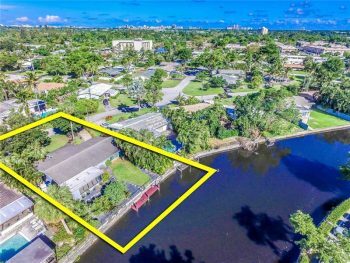 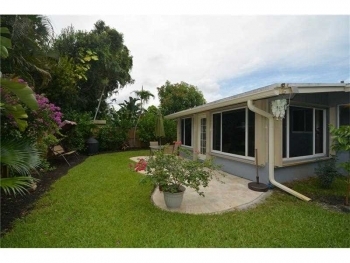 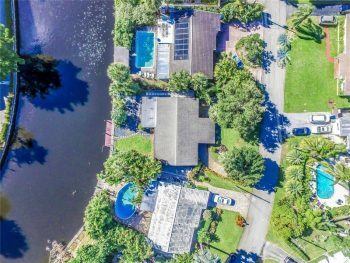 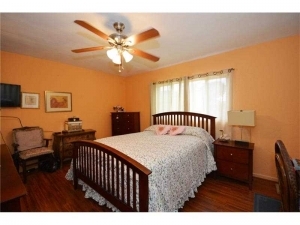 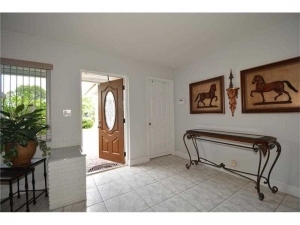 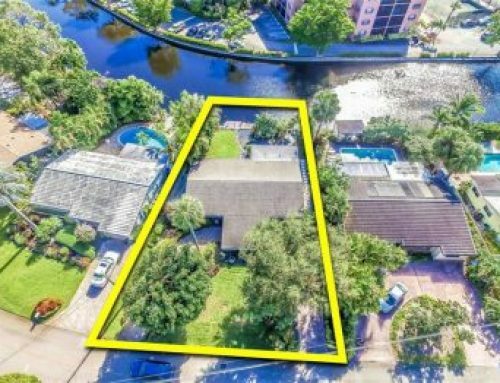 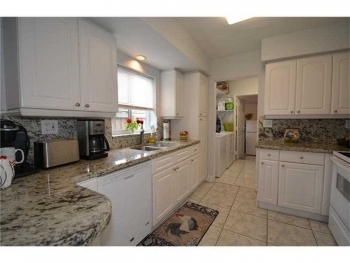 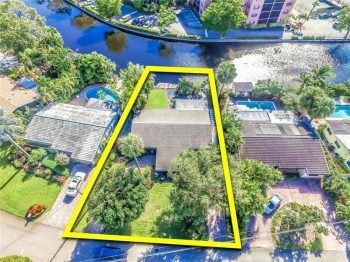 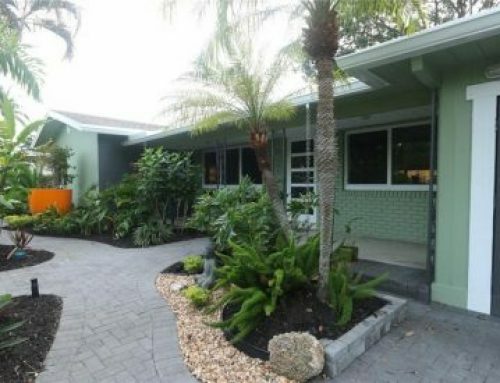 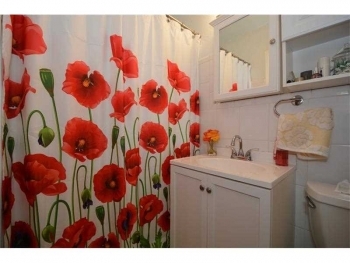 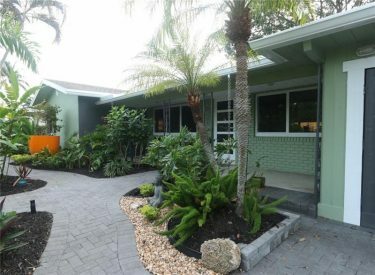 This is one of the lowest remodeld homes for sale in the Wilton Manors real estate market. 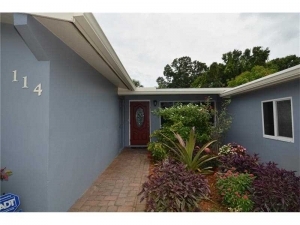 Updated kitchen with newer appliances, granite counters, large laundry room, roof and AC just 5 years new, full accordion shutters, fenced yard, paver circular drive, sprinkler system and freshly painted.